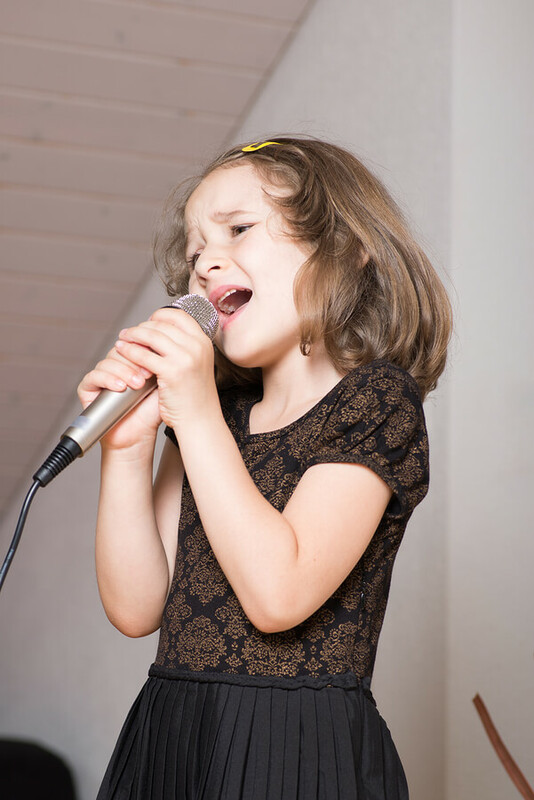 Dan specializes in helping young singers both beginners and pros from ages 6-16. His proven record of helping young students achieve their greatest potential is renowned. Many of his students have gone on to unbelievable professional careers on Broadway and beyond. To benefit the students, Dan has the rare ability to take these students out into the real world to perform with his busy performers Dan Kane and Friends. No singer of any age can develop fully without having a public audience who is real through real world singing experiences. Recitals in front of family and friends are contrived and artificial. Contact Dan for info at 413-568-8036 or dan@dankanesingers.org.